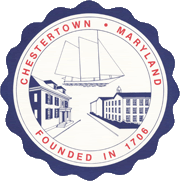 Chestertown is host to a number of annual events and festivals. 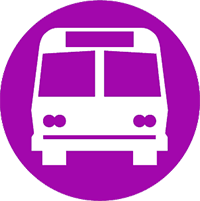 We hope you will come and visit! 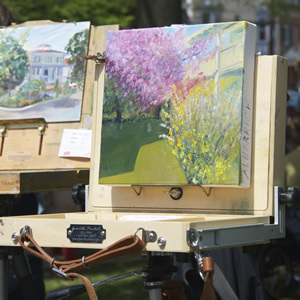 Visit the Chestertown RiverArts website. 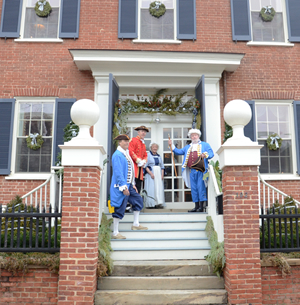 Visit the Chestertown Tea Party website. Visit the National Music Festival website. 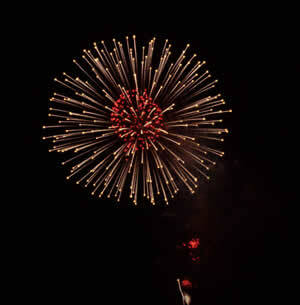 Visit the Chestertown Chestertown Jazz Festival website. Visit the Chestertown Book Festival website. Visit the Sultana Education website. 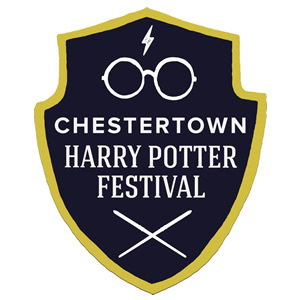 Visit the Chestertown Harry Potter Festival website.